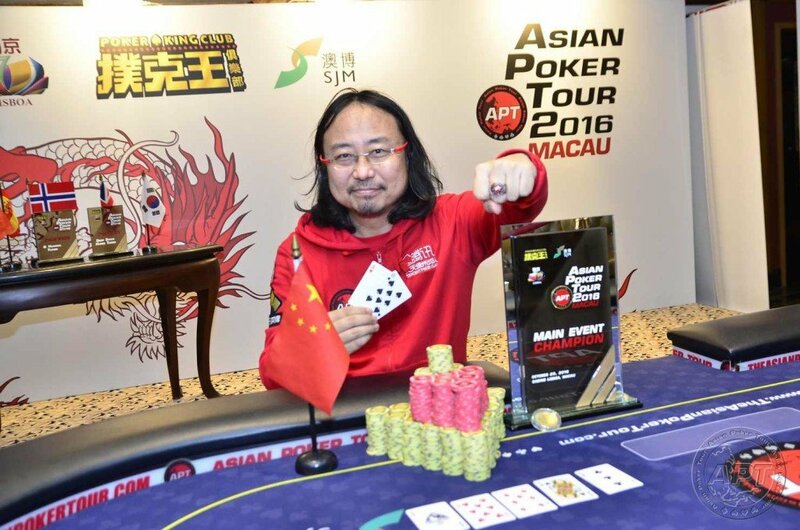 The APT Macau 2016 ended a big day of poker at the Casino Lisboa with Chinese poker pro Guo Dong outlasting a highly decorated number of players at the Final 8 of the Main Event. While Dong himself has a long list of deep runs and victories throughout his career, this is his first attempt at an APT event, and immediately, he stole the show. Entering the Final 8 as one of the chip leaders, only Spanish pro Sergio Aido was one up on him. With Dong’s big stack, he came out swinging, claiming his first of three victims, Hong Kong’s Kevin Tse in 8th place. Unbeknownst to the players, winning that pot early in the tournament would boost Dong’s confidence and send his game to a whole new level. The next player to fall was another Spaniard at the table, Saul Fortea, ousted in 7th place by UK poker pro Daniel Tang. Fortea entered the day with a short stack making it difficult for him to get his feet wet to challenge the big guns. Joining him to the rail in 6th place was the defending champion, Norway’s Henrik Tollefsen, who came in as the lowest stack of the bunch. With shoves as his only chosen move, he was eventually called and was served the short end of the stick. With big stacks left at the table, Korea’s Lim Yo Hwan aka Boxer attacked Tang’s stack and was successful in crippling down the aggressive pro. Although Tang bounced back he still finished in 5th place, eliminated by Hong Kong’s Winfred Yu. Like Lim to Tang, Dong had Lim’s number and there was nothing Lim could do about it. Dong seized a big pot against Lim and from there, the Korean pro was spiraled downwards and out of the running in 4th place. 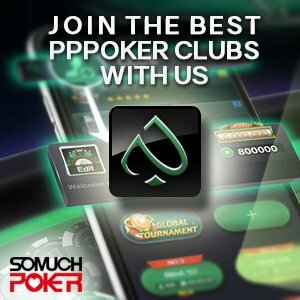 The three-handed match saw Dong, Aido, and Yu, all poker pros well known and highly skilled. With Lim gone, Dong directed his attention to Yu and jabbed at his stack until Aido put the finishing touches. Entering the heads up match against Aido, Dong had a big chip advantage but all Aido needed was one double up to switch it up. That moment however was denied with Dong finishing off Aido to claim the first place cash of HKD 530,000 ($68,332) the APT championship title, and the Championship Ring.